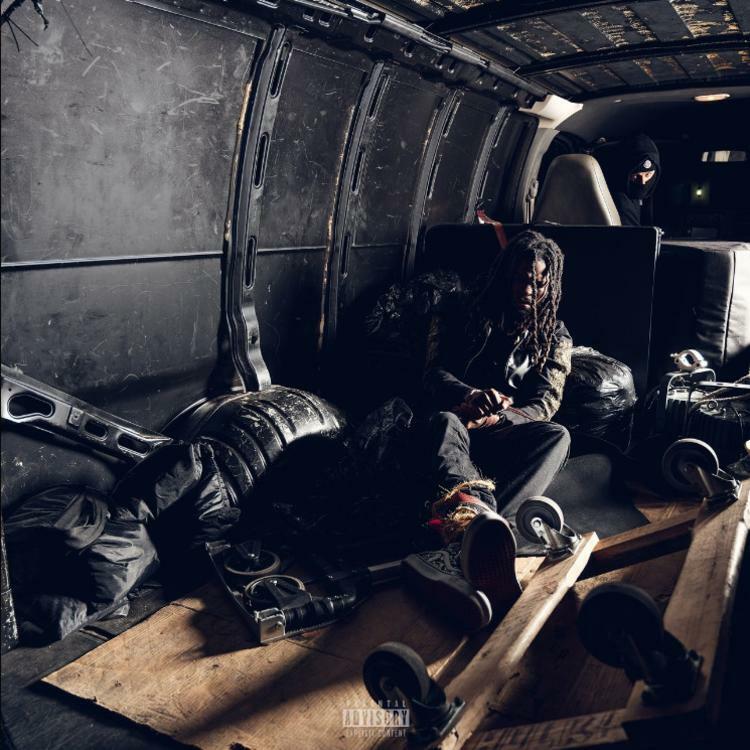 Home>New Songs>Anonymuz Songs> Anonymuz & Denzel Curry Wreak Havoc On "No Threat"
With his new album There Is No Threat setting the South Floridian landscape ablaze, Anonymuz has cemented himself as one of the most exciting young voices in the game. While the project is lined with bangers, the closing track "No Threat" serves to achieve title (at least somewhat) in a menacing way. Taking to to a morose, organ-driven instrumental, "No Threat" channels the Phantom Of The Opera, who lands a reference in the opening verse. "I been moving through the city like a phantom in an opera of dark caramel," spits Anon. "Cleopatra moanin', holy matrimony." While Denzel Curry has been relatively quiet this year, the rapper returns with a vengeance for this one. Closing out the track with a bevy of impressive flows, Curry shines in his closing stanza, switching it up with a proficiency honed by a collection of fire tapes. "I'm remindin' you of what I don't take kindly to," he raps, almost nursery-rhyme-esque. "For any simple-minded fool who blinded tryna' tote the tool." Check this one out, and be sure to show some love to Anonymuz by checking out There Is No Threat here. SONGS Anonymuz & Denzel Curry Wreak Havoc On "No Threat"